Given the complexity of any merger or acquisition of a business, it follows that an advisor or business broker who can successfully guide clients through this process is worth his or her weight in gold. But what are the elements that make advisors or brokers true professionals in this field? And what should clients expect from them? 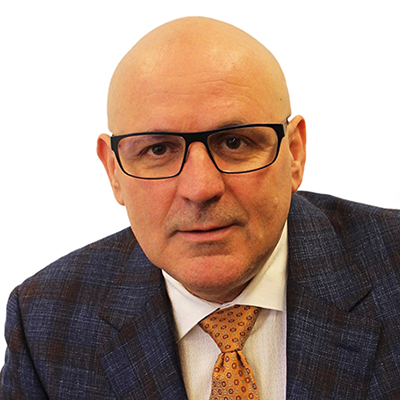 Pino Bacinello, President of Pacific M&A and Business Brokers Ltd. (PMABB) says the real pros have a strong sense of self-motivation, whether it derives from “the joy of seeing the client succeed in the sale or purchase of the business, or clients they represent. Over the years, award-winning PMABB has earned considerable respect for bringing buyers and sellers of businesses together in a confidential environment and managing negotiations until a deal is agreed on and closing legalities are finalized—all while keeping clients’ interests at the forefront. With all of these assets combined, advisors are able to manage the intricacies of mergers or acquisitions, including assessing the real interpretation of market value based on the realities of the business performance and other factors; negotiating best offers or Letters of Intent (LOIs); managing the due diligence process; and resolving any issues that may arise after closing. Finally, Bacinello warns business people embarking on a merger or acquisition to “stay away from money-grabbing schemes from out-of-country M&A advisors and brokers. Most often these schemes are designed to simply charge heavy upfront fees without providing performance in return.